Family values and traditional beliefs. Treating All of Our Guests as Family. 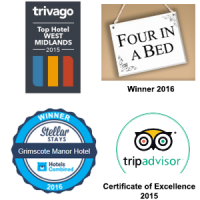 At Grimscote Manor our Vision is to ensure that all guests feel welcomed and to offer a faultless service. We provide comfort and hospitality for all guests away from home on business or leisure. In everything we do, we make life effortlessly luxurious through each individual service and unique experience. 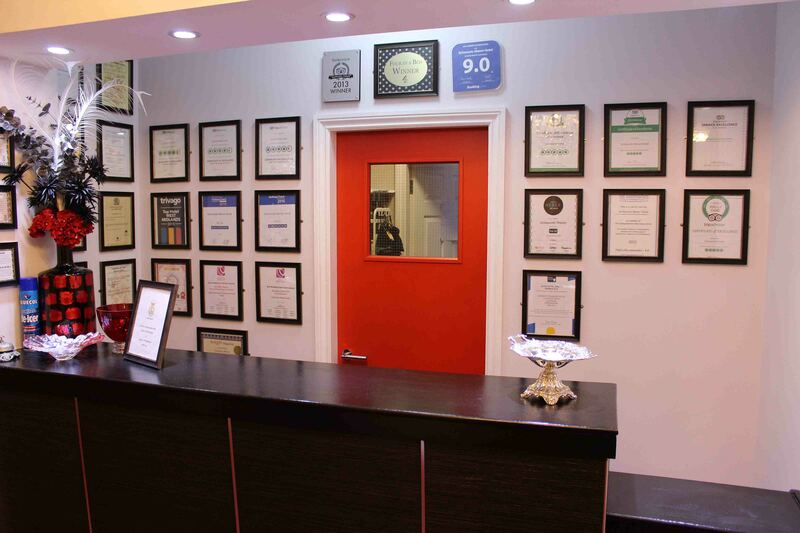 We aim to be recognized for our service and service quality-standard. Our main mission is to make sure leave as happy as they can with the desire to return. 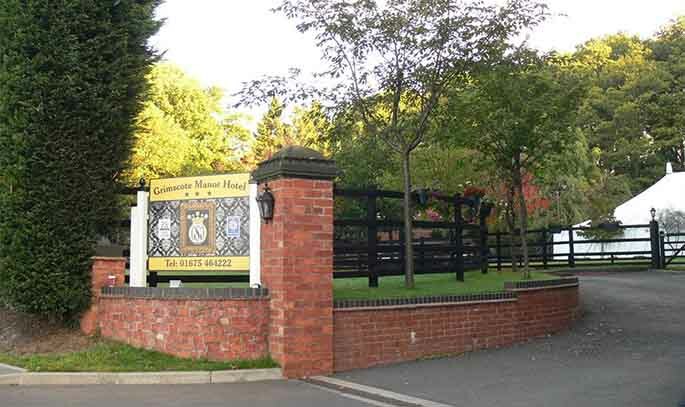 Grimscote Manor is a true family run hotel, where quality and quantity is of great importance. Whether you visit as a hotel guest or whether you hold your wedding or special occasion with us, you can be assured that you will receive an individually tailored service with warm hospitality and excellent food. 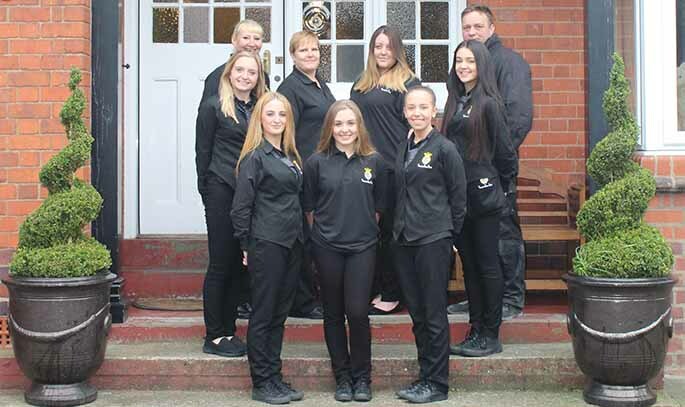 We try to exceed all of our guests expectations by ensuring that all staff are working effectively by inspiring and motivating them to achieve excellence. We treat all of our guests with a home-like feeling that has a personal touch. We employ people for their potential as much as for their current skills and provide them with the resources to grow and develop. We are honest and we meet our compliments. We act in a manner that is sustainable in the long-term. We pride ourselves in giving school leavers the time they need to learn new skills and grow into adult life with a secure family around them.